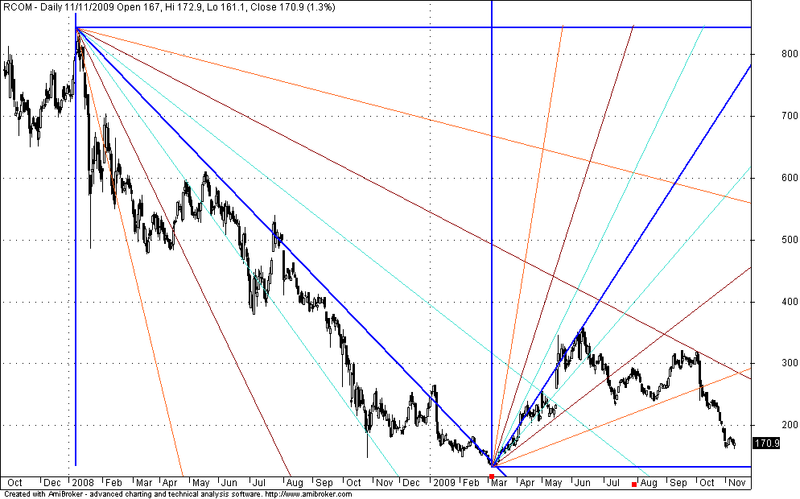 RCOM Chart with GANN FAN shows how to trade RCOM when nearing GANN Supports/Resistance Point. Simply Sell near Resistance Point or Sell at breaking Support line. stop loss and money management are the essential requirement for a healthy trading. Nifty Futures Quick Flip Update for Feb 2019 Futures Nifty Futures is currently maintaining sell mode on 5min timeframe. Post hitting the extreme sentiment intraday around 10.00a.m price in very short term trying to recover from intraday losses.